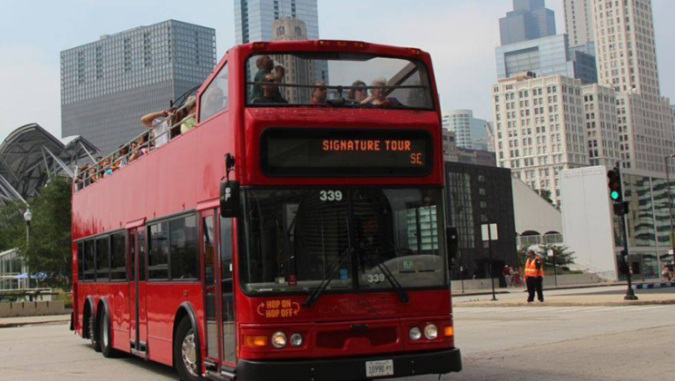 Enjoy a comprehensive guided tour of the best San Antonio has to offer! 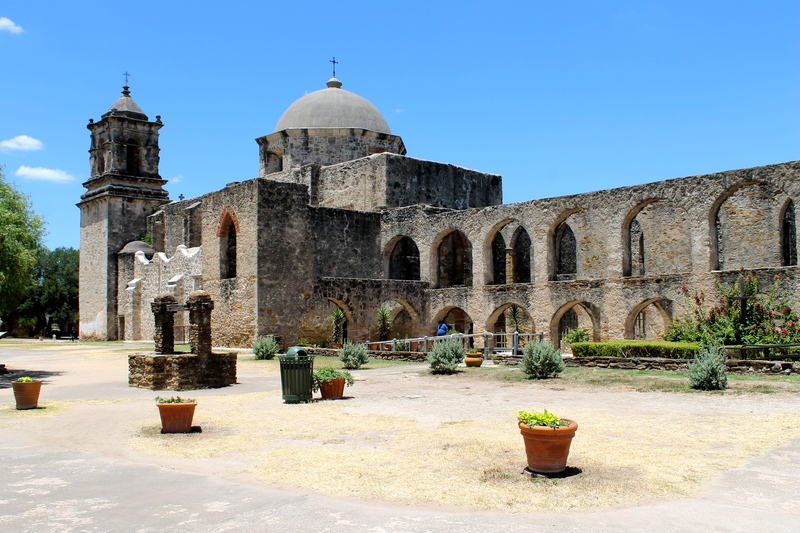 Explore the Mission San Jose, stroll in the elegant King William District and drive by some of the city's major attractions. 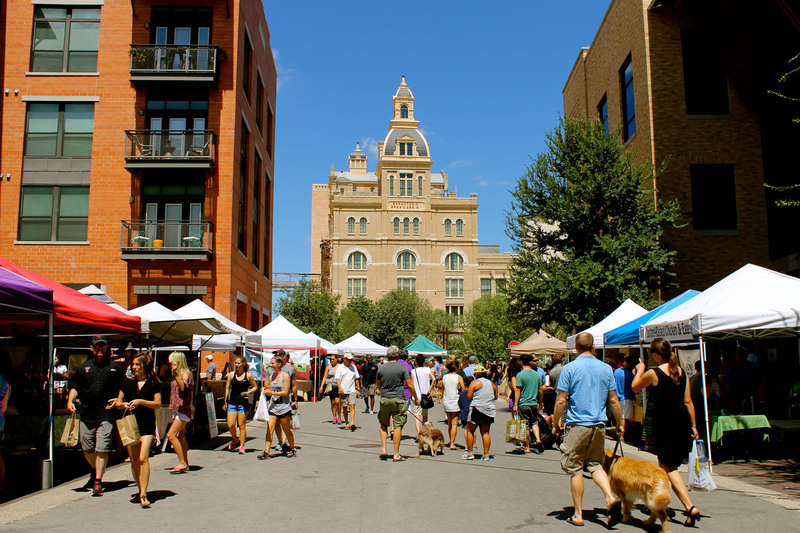 Learn about San Antonio while eating, drinking and having fun. Devour classic dishes and wacky creations! 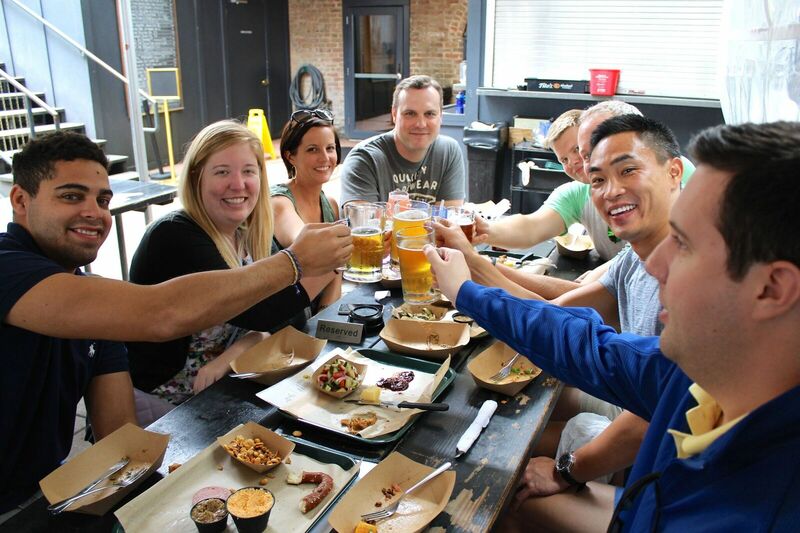 This is a food tour you don't want to miss. Visit all four historic missions in San Antonio for an insider's look at what life was like in the 18th century. There's a reason these important religious sites have earned UNESCO World Heritage status.